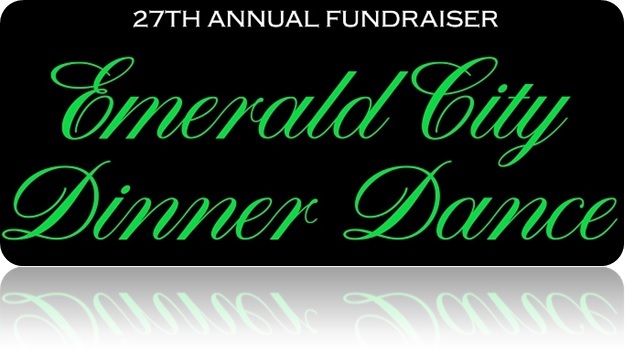 The Arc of Southington is proud to announce our 27th Annual Fundraiser, the Emerald City Dinner Dance. The event will take place at The Aqua Turf Club located in the beautiful Wagon Room on Saturday, March 23, 2019. Eat, drink, and dance in Emerald City and take part in this magical night to help support our important programs that serve individuals with developmental disabilities. We appreciate every single donation and we want to make sure you enjoy this night, so we can show our heartfelt appreciation for your support. We have a fun photo booth, complimentary beer and wine, and much more! Click here to learn more and buy tickets online.